Anyone missed me? Well I have missed you all so much. It's been a while since I last blogged and as much as I wanted to get back to it, I just never found the time. Guess that's what it means to be a grown up huh? Always busy, on the run from one place to the other, from one job to the next and from meetings to more meetings. It's about time I sit down with you lovelies for a cup of tea and catch up on so many things. I don't even know where to begin! It was only meant to be a short break, roughly 4-6 weeks away from blogging to find time and catch up on things; more importantly to find inspiration and motivation. I felt like after over two years of blogging, my motivation was dying slowly, I started prioritising other things and perhaps they are more important than blogging, but I had to remind myself that this blog is my baby (yes, I just referred my blog to a baby). I remembered my intentions for blogging (on an inspiring night; 24th of July 2010) , why I even started it from the first place and how important it was for me to have my voice heard by at least one person. My intentions were and still are; to at least inspire one person with my blog posts. Not just creatively, not shallowly just about fashion, not about a whimsical lifestyle, but inspire them about being passionate, affectionate, the little things in life we take for granted. Inspire them about kindness, communication, love, friendship (real & virtual) and how to cherish the people in our lives. Inspire them about cooking, reading, travelling and Islam. I can't say I have done the above things for many, but I am really hoping that I have at least done so for one individual. To all my active readers, the silent admirers (for my blog not me), the quick visitors; thank you ever so much for joining me in my adventures journey. I do love you all with all my heart. Subconsciously I was sort of blogging during the last four months (it's been THAT long huh??!!) by taking outfit pictures, doing photography of my adventures and a lot of design work. However, the problem was finding time to sit down, edit those photographs and upload them onto the blog. Now I'm slowly finding few hours a week dedicated entirely for blogging. I think two posts a week is enough for now until I magically find more time? Have you noticed the new blog design? Simple, just the way I love it! 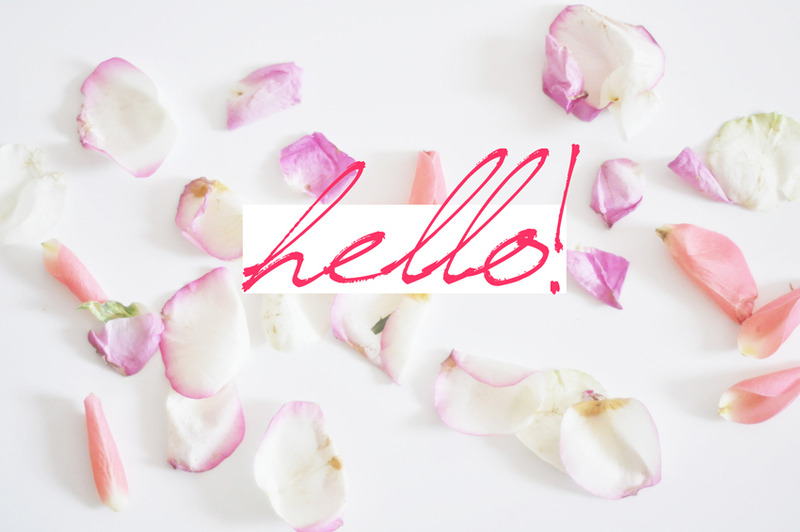 In the meantime, how about you tell me what you've been up to while I get my head around blogging again? Glad you are back :) love your photography and looking forward to your posts!